Hardly ever has the BRICS format been so hot as it is now due to certain geopolitical changes taking place in the world. Tensions between Russia and West have stimulated additional interest for the block whose development perspectives remain ambiguous even for the most experienced and profound experts. We would like to provide the digest's readers with the issues that have been raised on the threshold of the BRICS Summit and dealing with political and economic, social and cultural spheres of collaboration. Being led by the International Organizations Research Institute at National Research University Higher School of Economics and the Global Governance Program at Trinity College in the University of Toronto the BRICS Research Group analysts issued a report showing results of prior commitments' implementation by the BRICS member states. Decisions adopted by the leaders at the 2014 Summit in Fortaleza are compared with the results achieved by the 2015 Ufa Summit in accordance with a respective methodology and scoring system. BRICS and the Fiction of "De-Dollarization"
The article will be of particular interest for those scrutinizing the economic angle of BRICS cooperation. The challenges to the hegemony of Bretton Woods institutions are thought to be posed by creating New Development Bank as well as Contingency Currency Pool and signing currency swaps agreements. 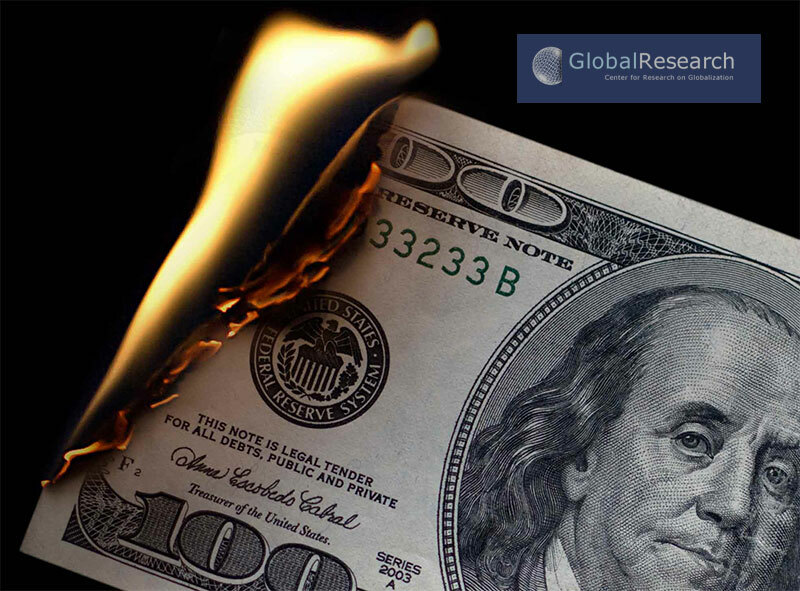 Meanwhile, the probability of getting free from dollar is questioned. 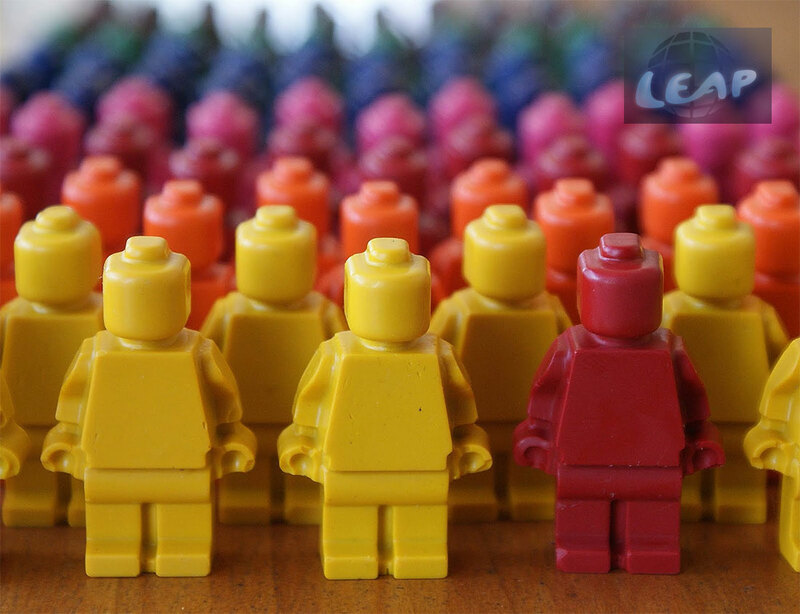 Though having a bit adverse heading, the article in fact contains the general description of "the BRICS project" based on common interests and values of the block's members. The main pillars set up as prior for triggering changes in the current world order are enumerated, at the same time being supplemented with contention notes emerging in their context. 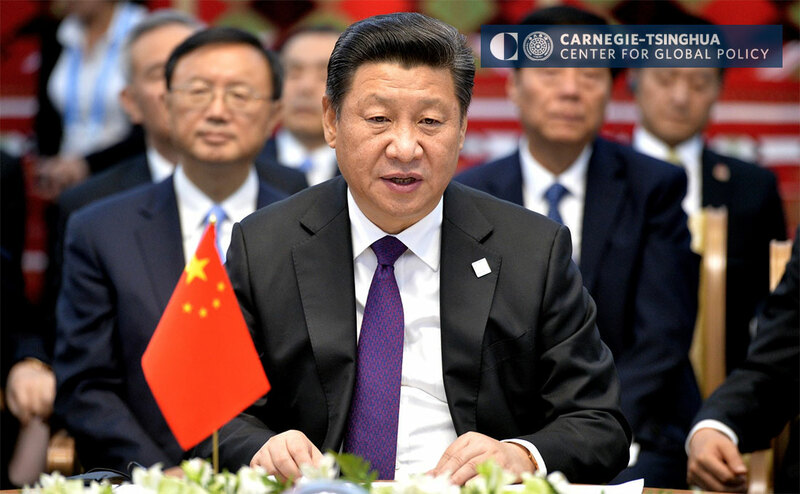 While Russia has been hosting the BRICS and Shanghai Cooperation Organization (SCO) summits CSIS has published a monthly "Global Economics" issue covering a few BRICS-related motions which should be taken into consideration while building stable relationships. Some factors which are likely to limit cooperation and undermine it are to be watched out. The very Research Center has released a range of reports giving the impetus for examining the competitiveness of the BRICS Contingent Reserve Arrangement, the set of questions regarding the role of regional finance institutions and the prospects for sustainable development, the process of democratizing BRICS image through inclusive global agendas and the level of satisfaction with the BRICS format explicitly defined in the article South Africa Beyond BRICS. Nobody doubts the role of China as a key player in the BRICS economic buildup. Thus, the article won't be irrelevant if devoted to a more unilateral approach to considering benefits the country gains from expanding investment opportunities as well as funding channels. Whether new financial institutions will foster greater interconnectedness in Asia and worldwide or not - is a matter. Not only the "adult dimension" is vital for decision-making process but the "youth" one as well, which is constantly highlighted by the governments of the BRICS countries. The final report of the first Euro-BRICS Young Leaders' Summit both proves and illustrates the thesis of a necessity to attract young leaders to creating the conditions for a peaceful and prosperous multipolar world by means of opening platforms of exchange and action. The conclusions of 7 youth workshops are provided. 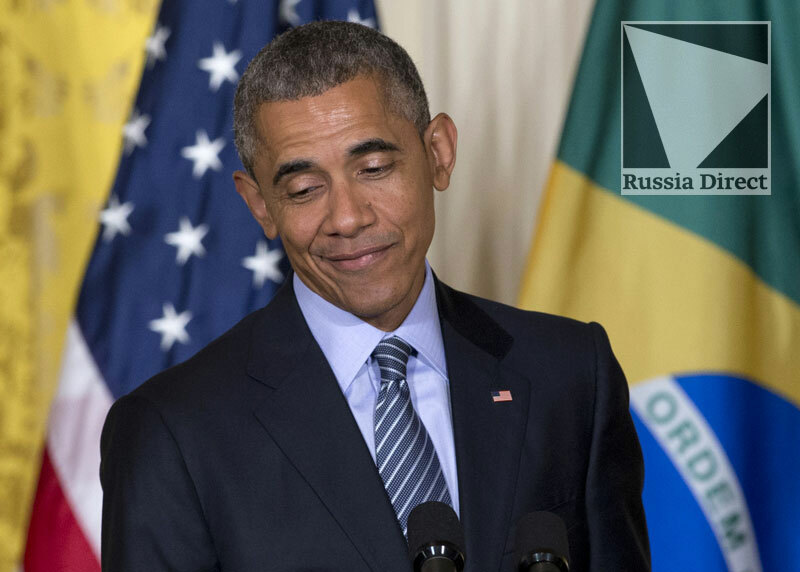 Facing growing pressure from the West because of its role in the Ukraine crisis, Moscow is desperate to show that attempts to isolate Russia are doomed to fail, and that the country still has many powerful and loyal friends. The gathering combines two narratives, which have become dominant in Russian foreign policy: that Russia is a leading non-Western power aiming to build a truly multipolar world, and that Eurasia is a new center of economic and political gravity, where Russia and China can peacefully cooperate without U.S. interference. 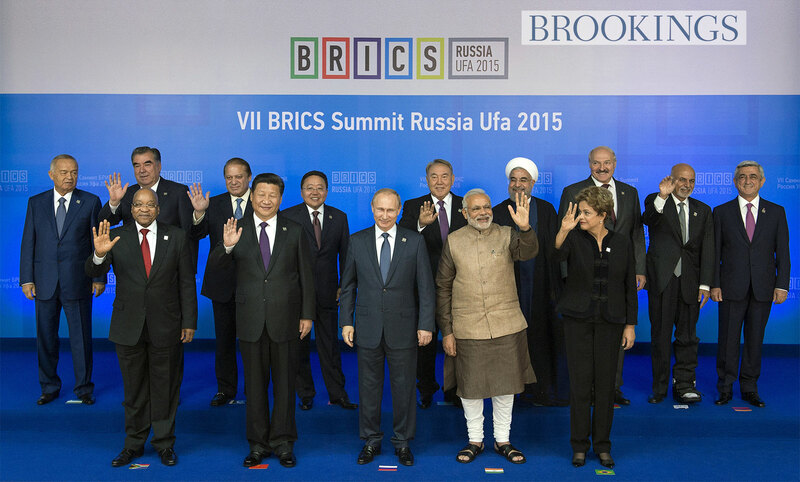 BRICS and the West: Partners or Rivals? 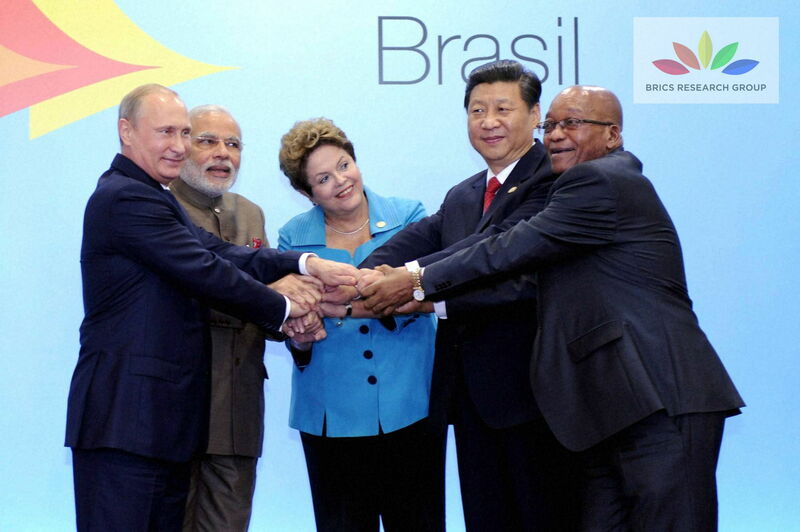 BRICS and the West have neither a rival nor partner relationship. There is no basis for such perceptions between BRICS and the West. BRICS is not an alliance. It's not a military bloc. The members of this group don't have any intention to transform it into something formalized. They are not interested in any confrontation with the West, because all of them except Russia have close ties with Western countries. Even Russia, which has problematic relations with many Western countries because of Crimea, is still connected to them via economic, political and cultural links. 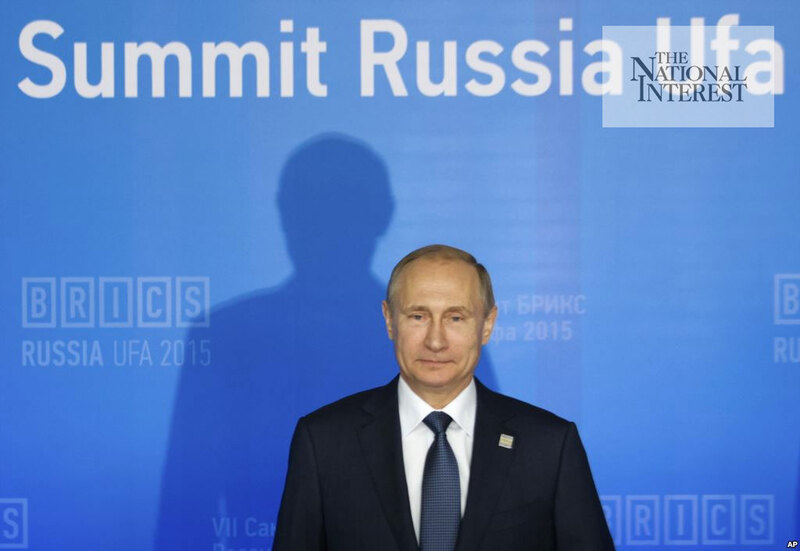 What we can expect to see out of the Ufa Summit of BRICS are two things. First, the members will do the exact opposite of isolating Russia; they'll be on stage with Putin and they'll refrain from any public criticism of his strategy in Ukraine. They aren't particularly happy with his strategy there - but their view is: This is not our problem. Second, BRICS will double down on their pitch for a greater role in global economic governance. China, frustrated by the slow pace and lack of weighted voting in the BRICS Development Bank - now the New Development Bank (NDB), which emerged from several years of negotiations - has moved out on its own, very successfully, with the Asian Infrastructure Investment Bank. Still, the BRICS' slowing collective growth lends all the more urgency to their concern to increase their voice and decision-making role in the global economy. Are BRICS Building a Non-Western Concert of Powers? A decade after the Kremlin pinched the BRICS idea from Goldman Sachs and reinvented it as a diplomatic club for emerging regional powers to challenge Western dominance of global economic institutions, the skeptics have been proven wrong. These BRICS are not made with straw and have not fractured from their considerable diversity or economic ups and downs. 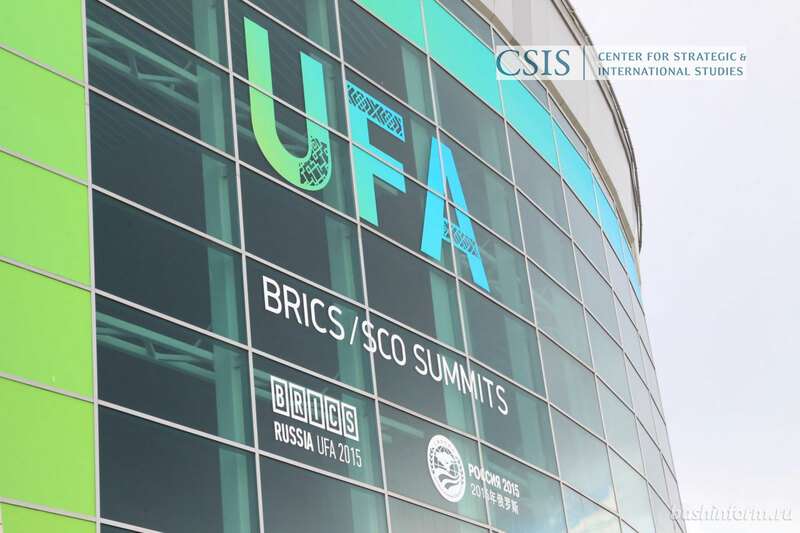 This week's gathering of the leaders of Brazil, Russia, India, China, and South Africa for their 7th BRICS Summit in Ufa, Russia shows more than the fact that Russia is not isolated by Western sanctions. This summit marks the transformation of the BRICS club into a nascent non-Western concert of major powers that focuses on their priorities, not those of Washington or Brussels.